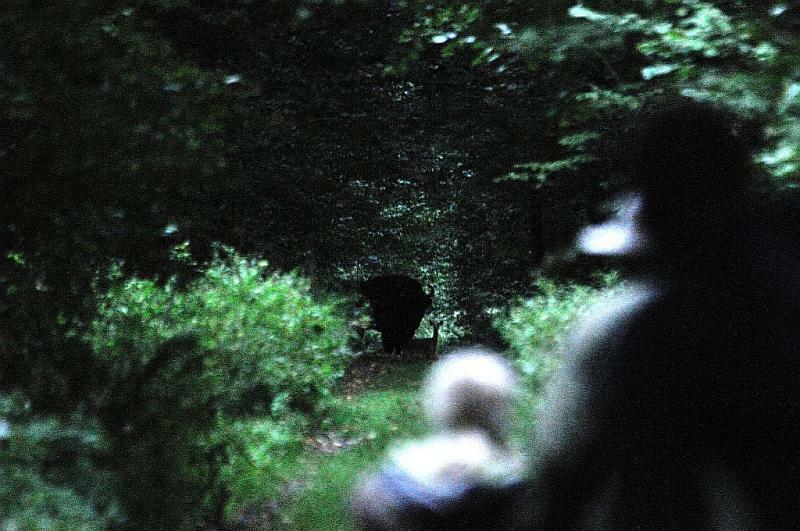 When the night is going to fall, and animals feel quite safe, they go to find something to eat. 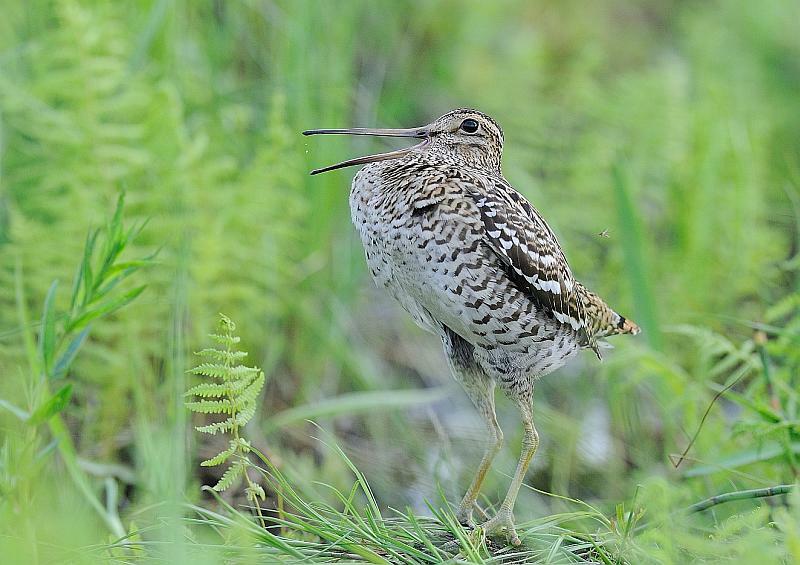 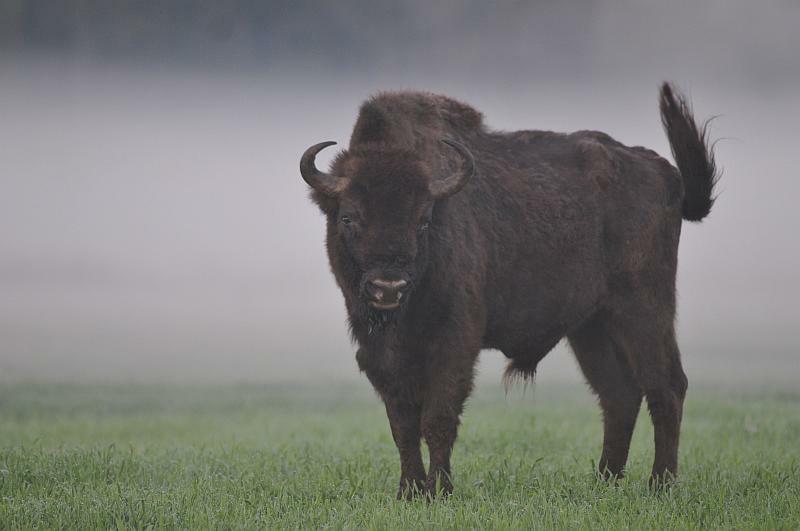 Fields are often covered by mist, and birds are singing like crazy… it is still quite cool, and it is easier to read “the book of night life of Bialowieza Forest” (by following the tracks of animals). 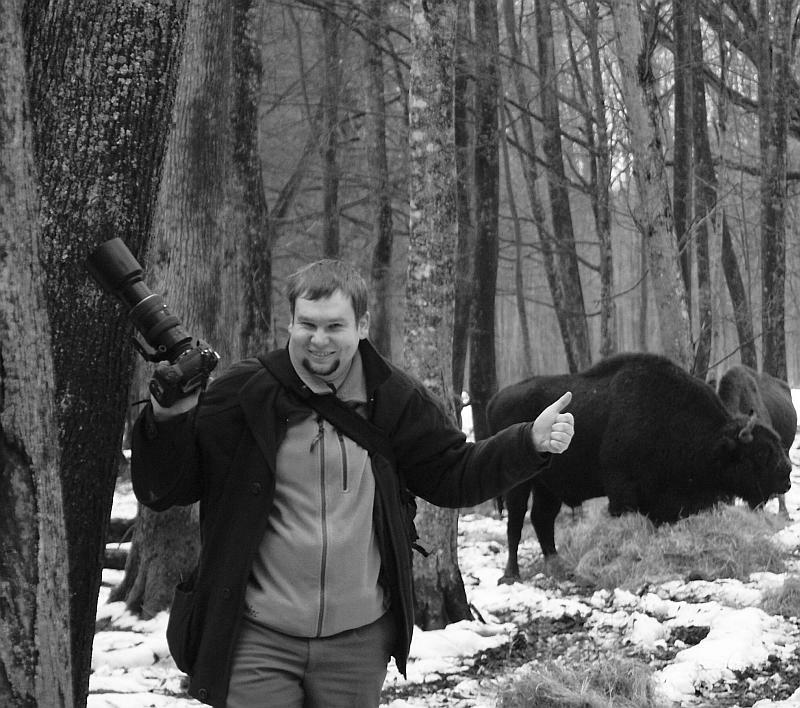 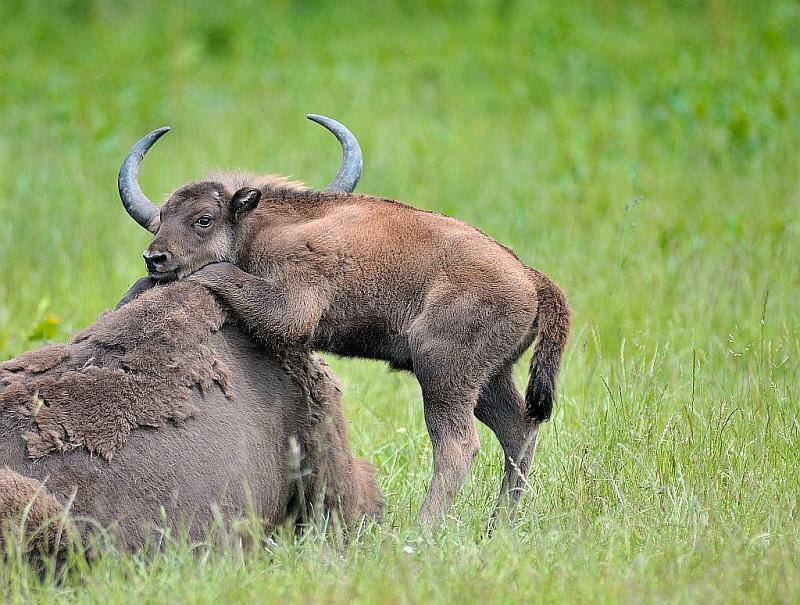 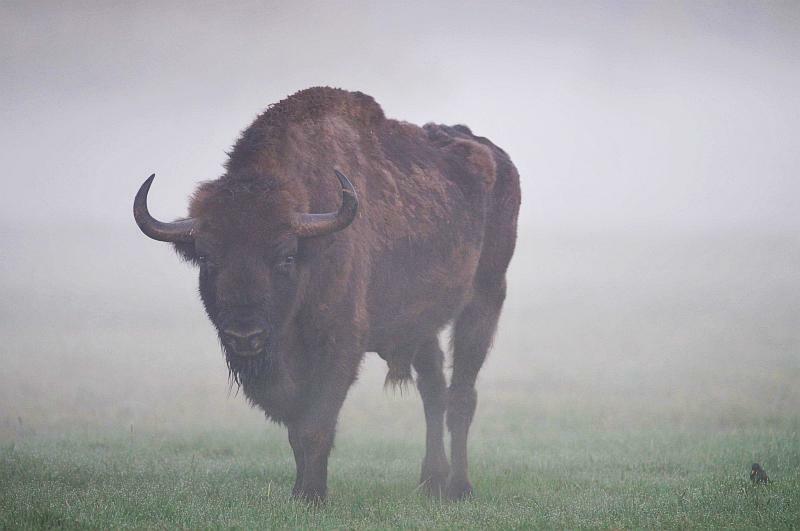 On the tour we concentrate on finding the European bison, but you may also see the roe and red deer, wild boar, woodpeckers, pygmy owl and even wolf or lynx. 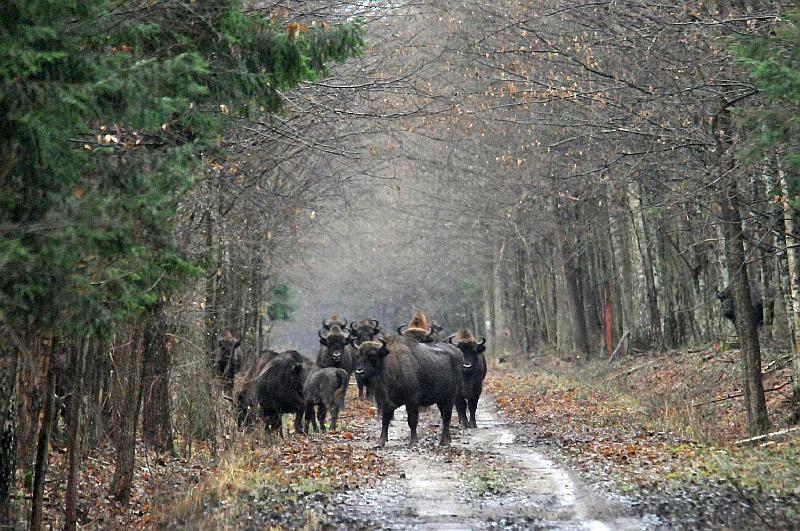 So early in the morning, before you have your breakfast or late in the evening, before you start your dinner go with us on this unforgettable tour. 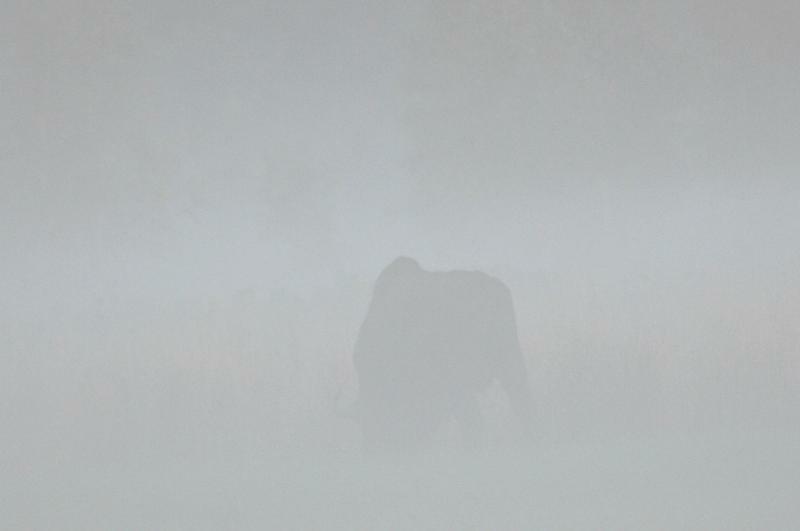 Why I call them “ghosts”? 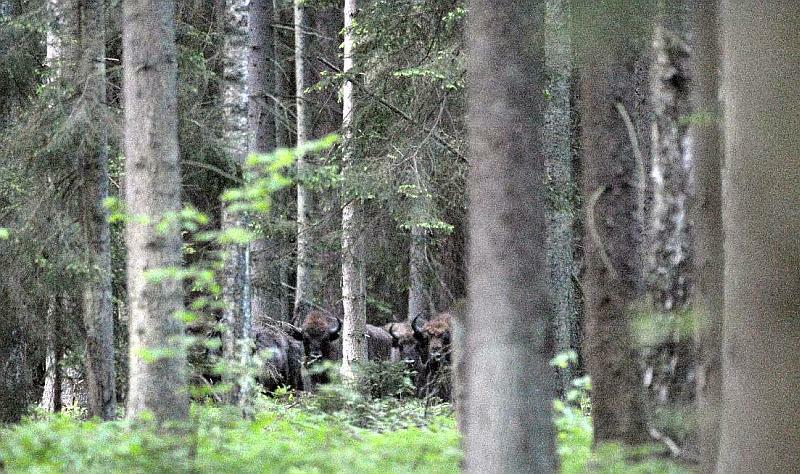 Because despite the size of their bodies they are able to move through the forest silently. 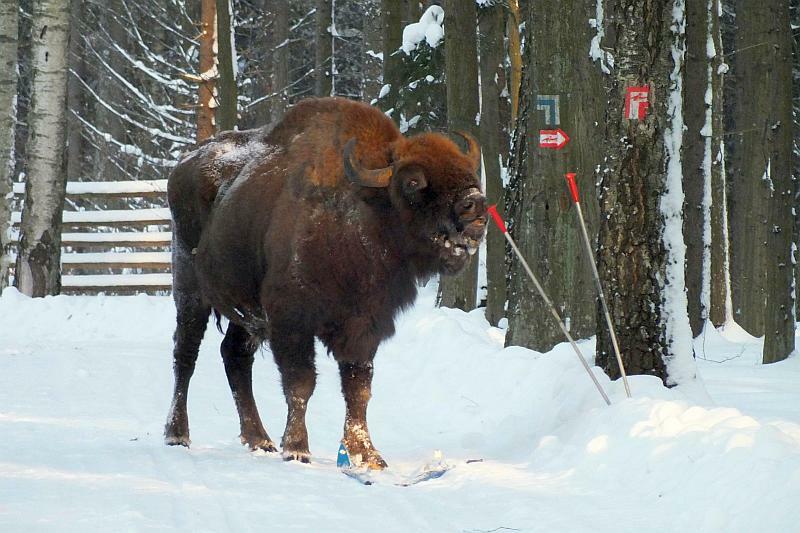 Tourists must use their own vehicles. 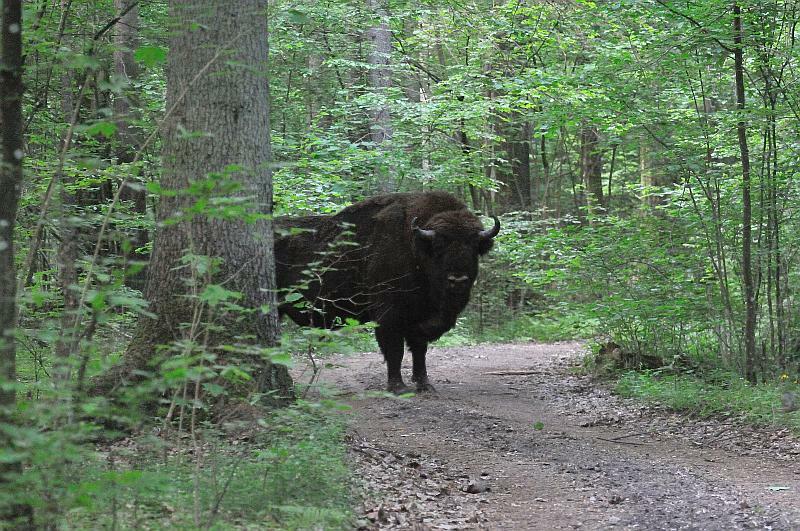 A vehicle can be available by request! 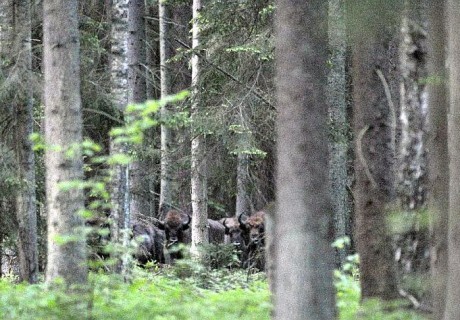 Night vision binoculars and scope in price of tour. 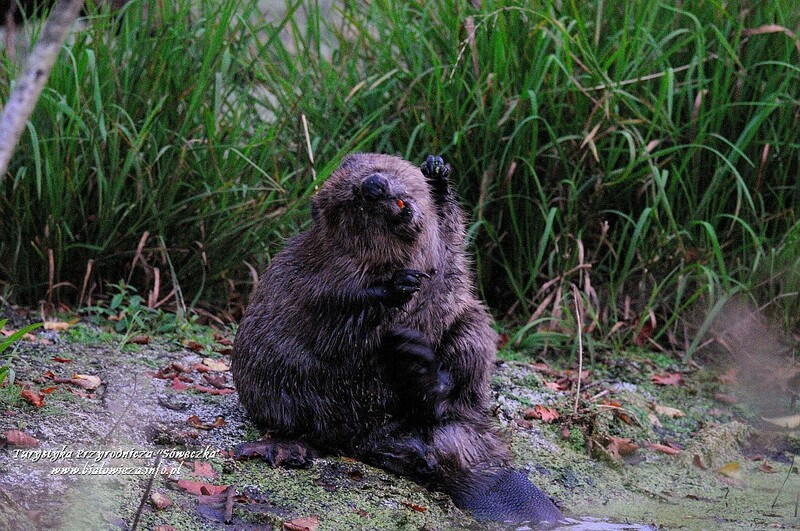 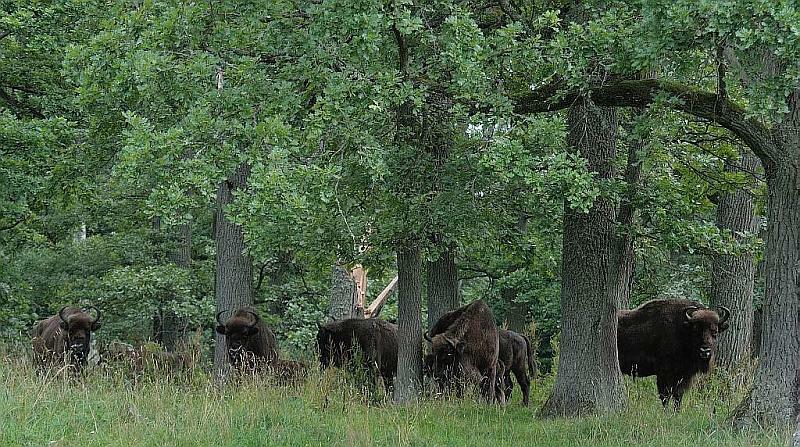 That tour is made outside of national park area, but still in Bialowieza Forest and in the near vicinity. 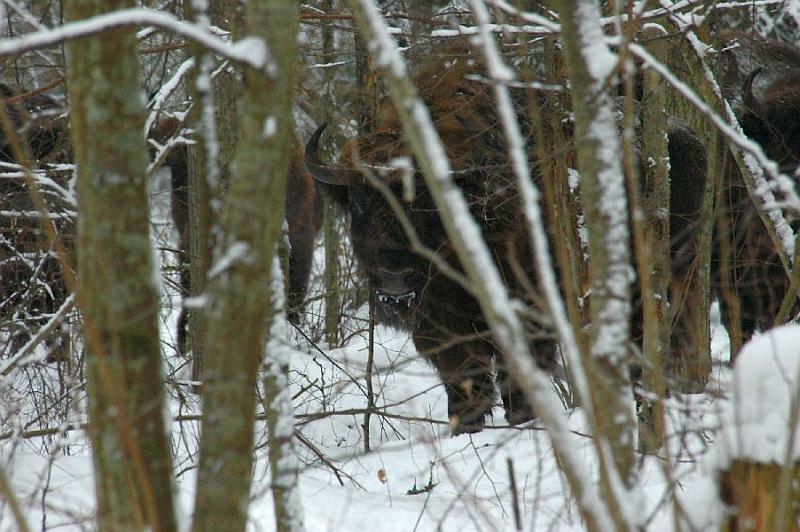 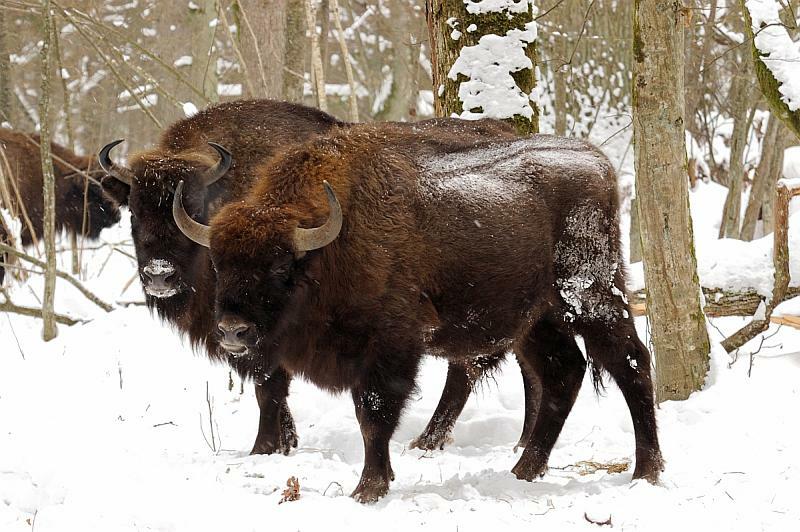 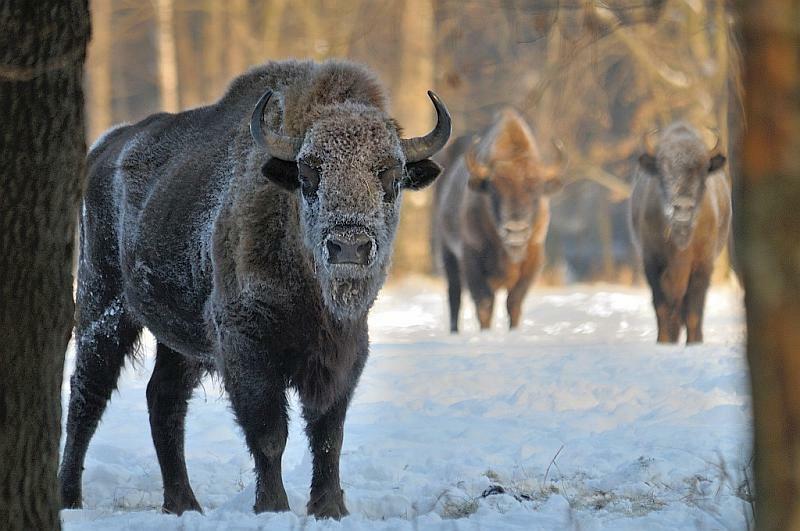 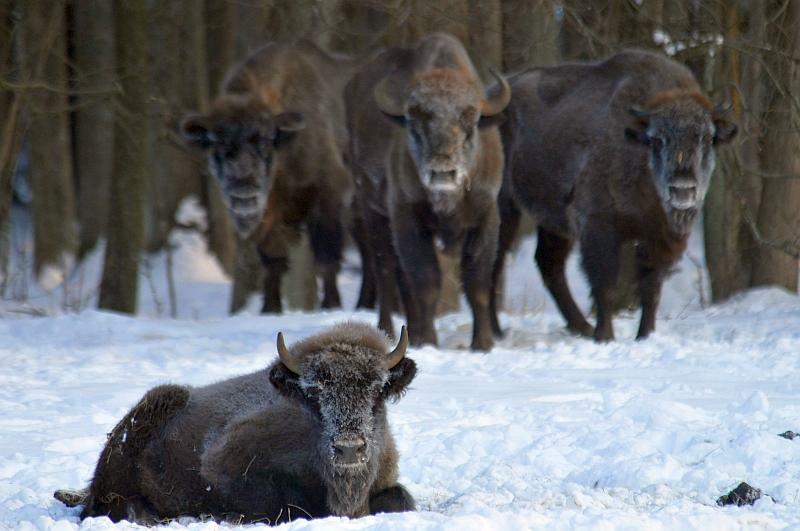 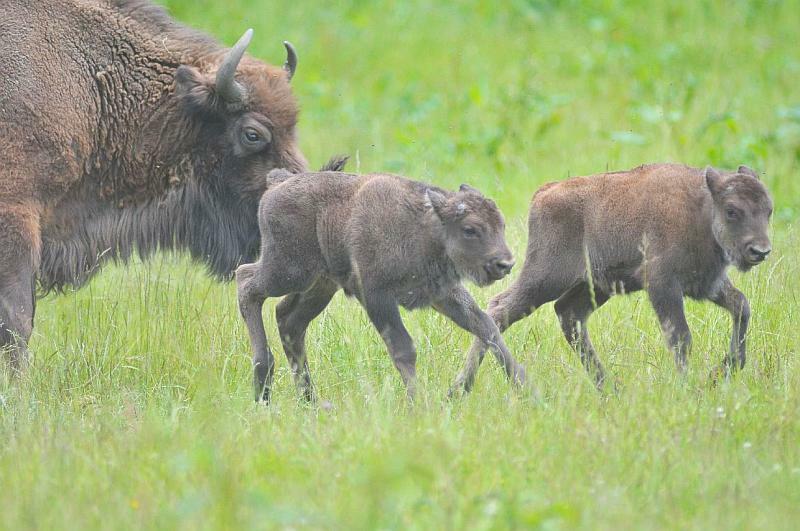 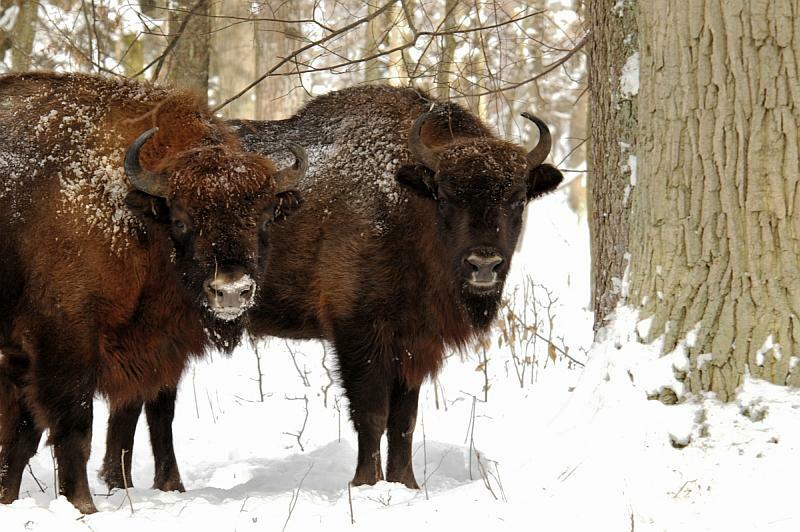 2/3 of Bialowieza forest European bison is using forest and glades inside of forest complex, and 1/3 is more use edges of forest and some of farmer fields.